Exterior cargo volume 77.3 cu.ft. Engine bore x stroke 4.0" x 3.7"
5th-wheel towing capacity 13,000 lbs. Rear axle capacity 6,200 lbs. Rear spring rating 6,100 lbs. Front axle capacity 5,250 lbs. Frame section modulus 6.7 cu.in. Front tire/wheel capacity 6,390 lbs. Front spring rating 3,950 lbs. 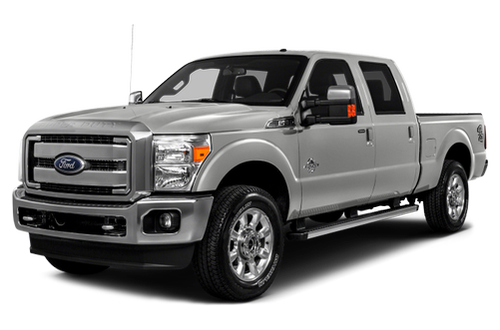 Exterior cargo maximum width 69.3 "
Rear curb weight 2,572 lbs. Rear tire/wheel capacity 6,390 lbs. Front curb weight 3,364 lbs. Wondering which configuration is right for you? 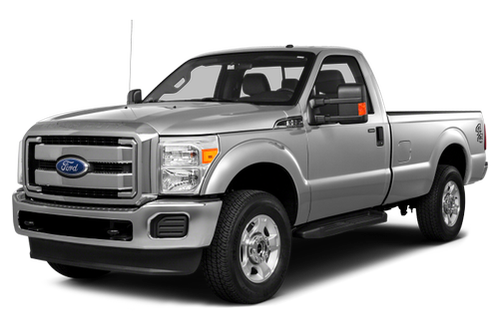 Our 2013 Ford F-250 trim comparison will help you decide.